The Mini Cooper is still one of the most famous classical cars that are driving around today. 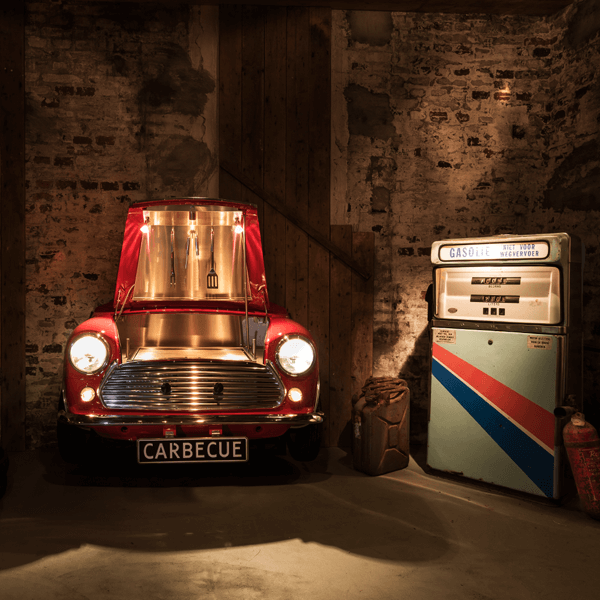 Who doesn’t recognize the small British racing machine? 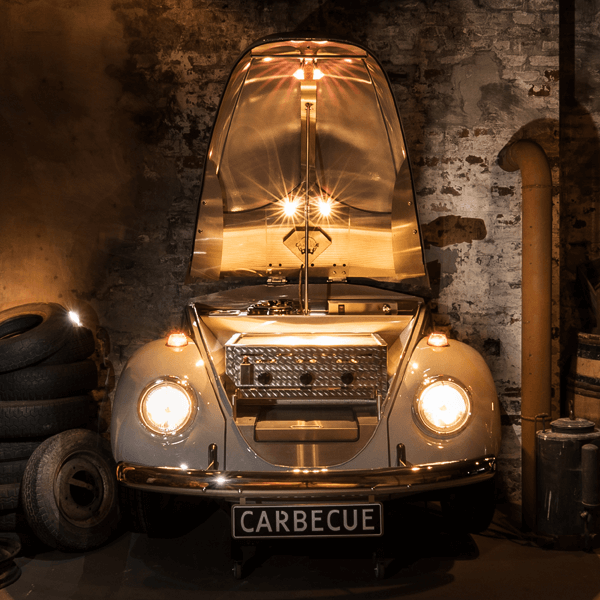 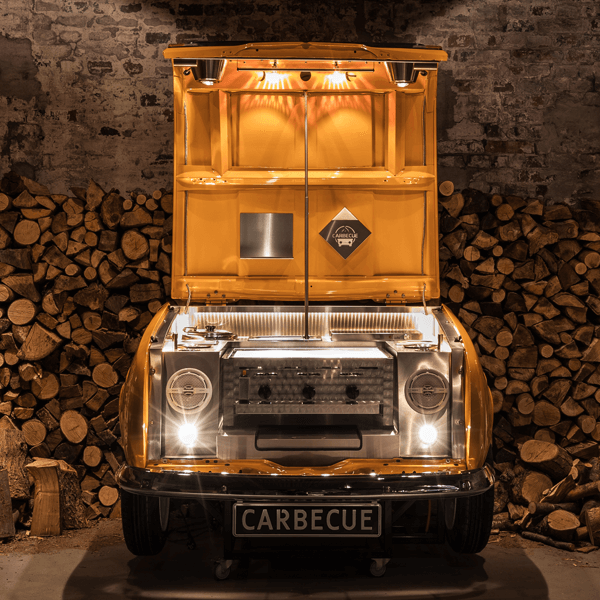 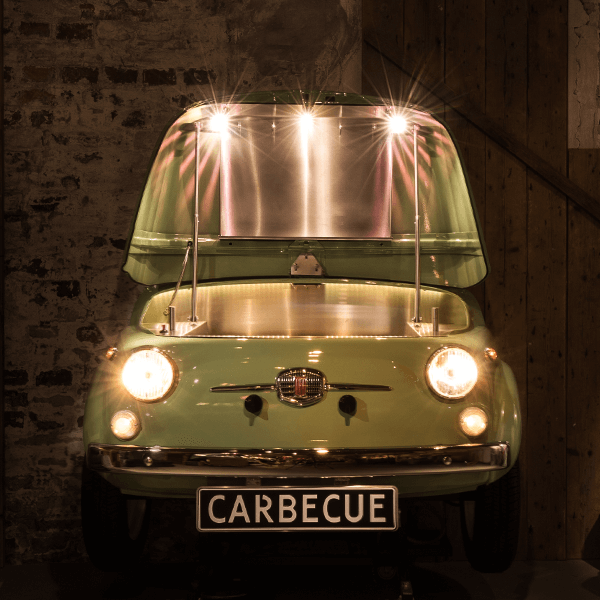 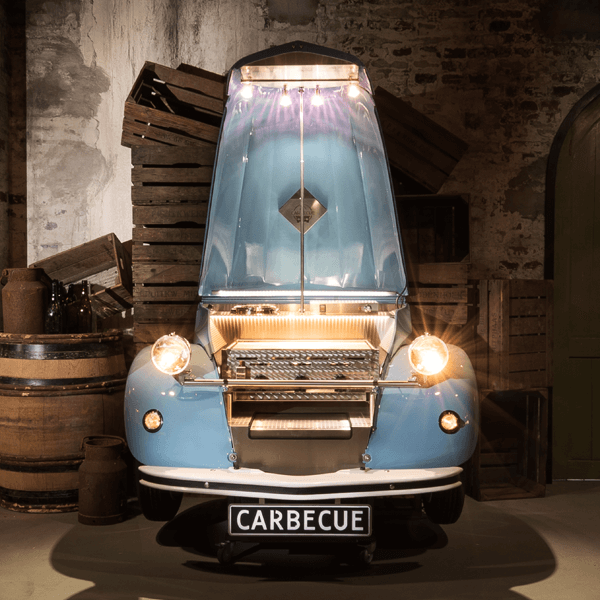 It probably does not surprise you that it is one of the Carbecue models. 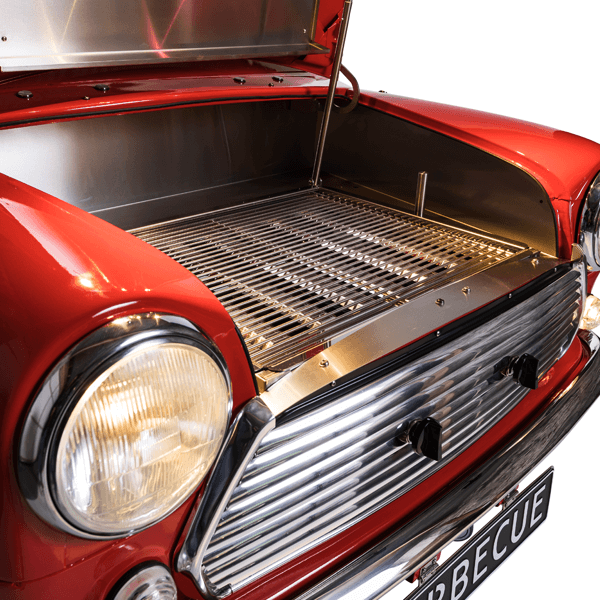 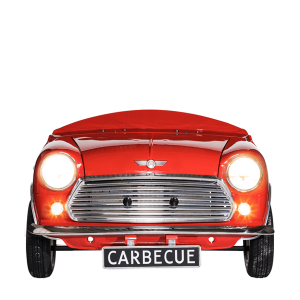 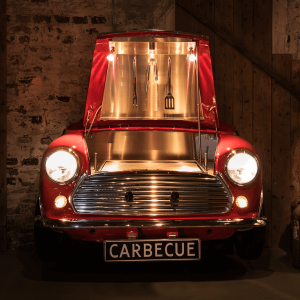 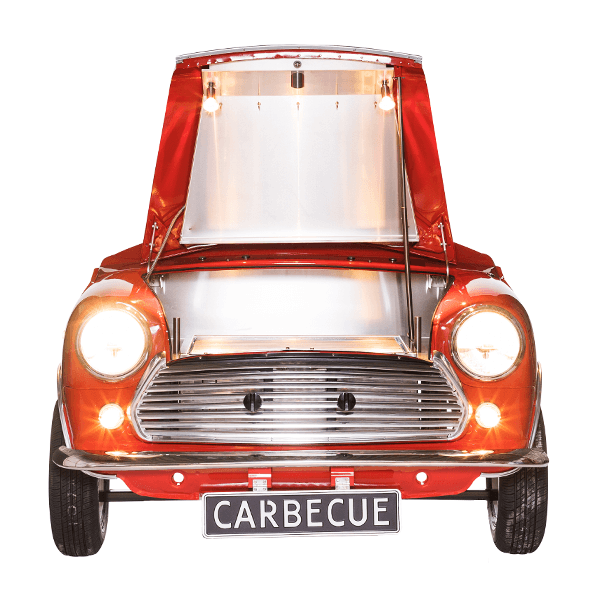 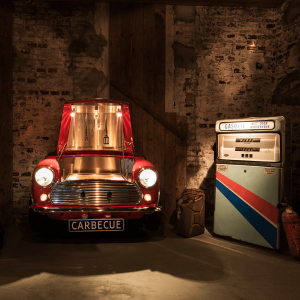 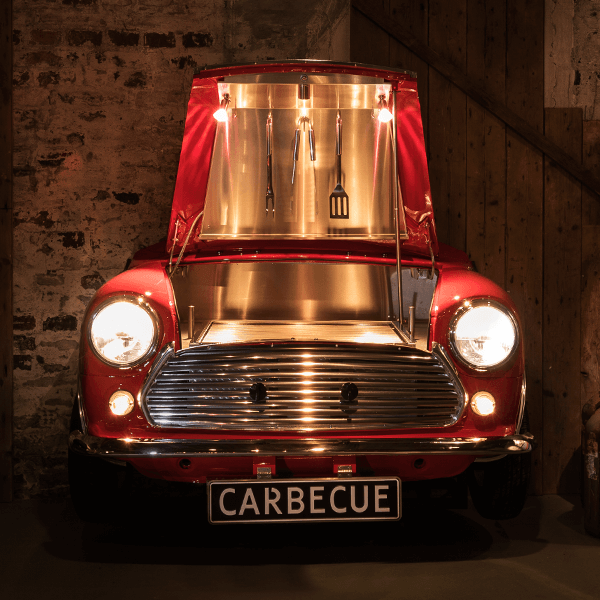 Everything has been done to make the Carbecue model look like the original Mini Cooper, while getting the most out of it on practical terms.